The Yellow Garage Antique is a true antiques shop located in the historic South Jersey Village of Mullica Hill. 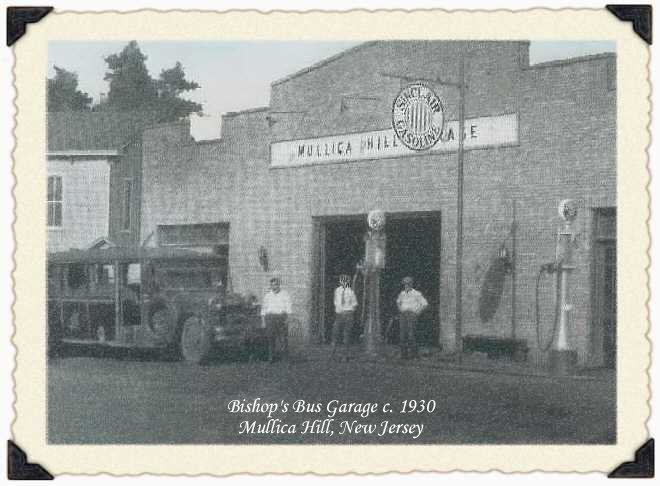 We are a multi-dealer cooperative housed in a 6500 square foot bus garage from the early 1900's. This amazing space is stocked with an ever changing selection of wonderfully historic inventory. Our shop is comprised of 30+ professional antiques dealers with many years of experience in the field. The dealers display their wares in our pleasant, customer friendly environment. We primarily feature antiques and collectible treasures from the 18th, 19th and early 20th centuries.